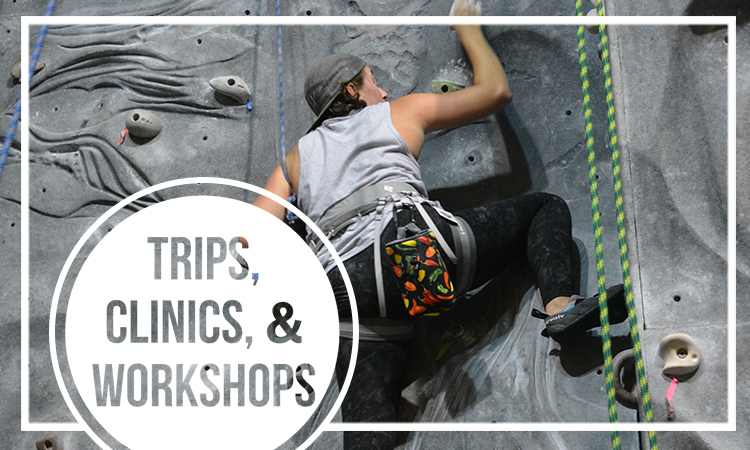 Seahwk Adventures offers local and regional adventure based trips, a 28 feet climbing wall, a low and high challenge course, and equipment rentals for your own independent adventure. 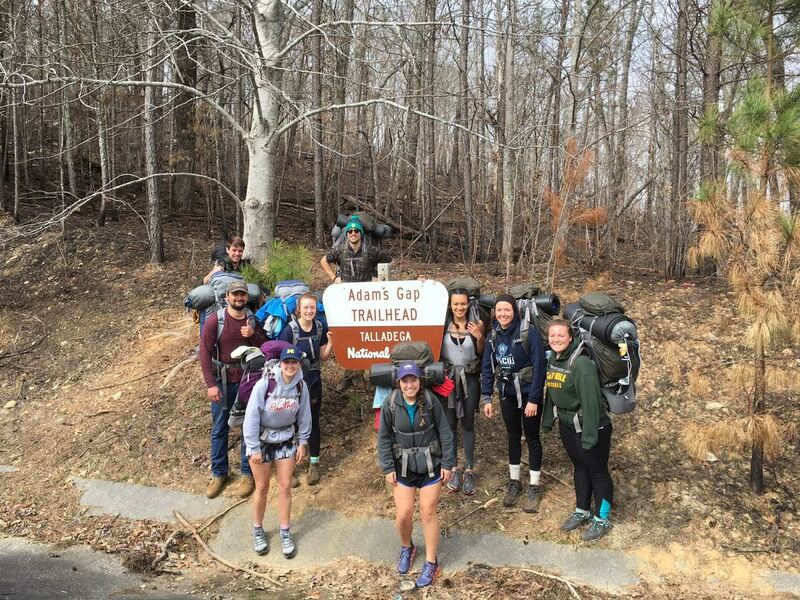 Click here for the lineup of our Spring 2019 Trips! Kayak Water Polo in the indoor pool. No registration required, just come by the pool from 6:30 pm to 8:00 pm on the following Fridays in Spring 2019! 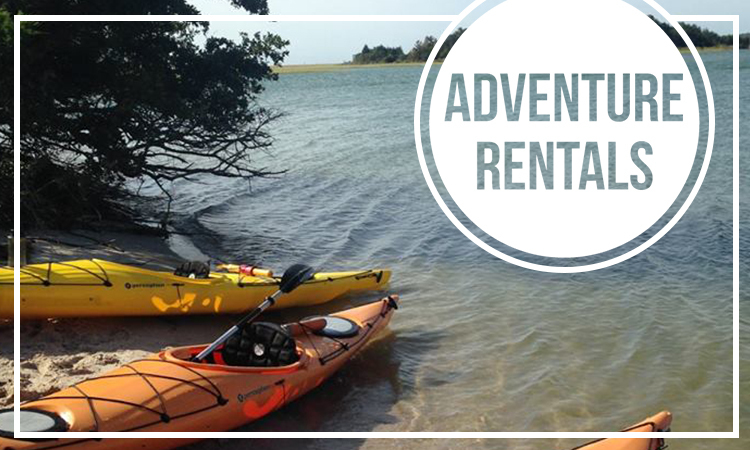 Email us at adventure@uncw.edu for more information. Want to work for Seahawk Adventures?